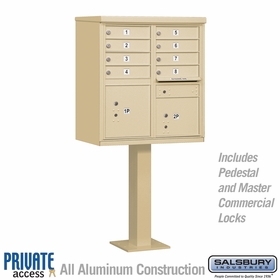 Budget Mailboxes offers 3300 Series Cluster Box Units at factory direct prices. 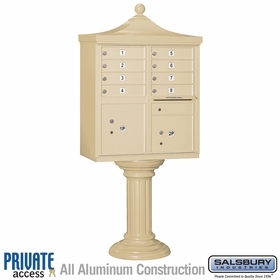 Available in a Regency Decorative CBU configuration or a standard configuration. 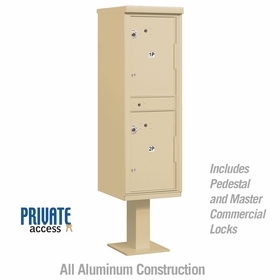 Question: What are the available door configurations for the decorative cluster box units? Answer: The decorative CBU's come in 8-door, 12-door, 13-door and 16-door configurations. Thank you.